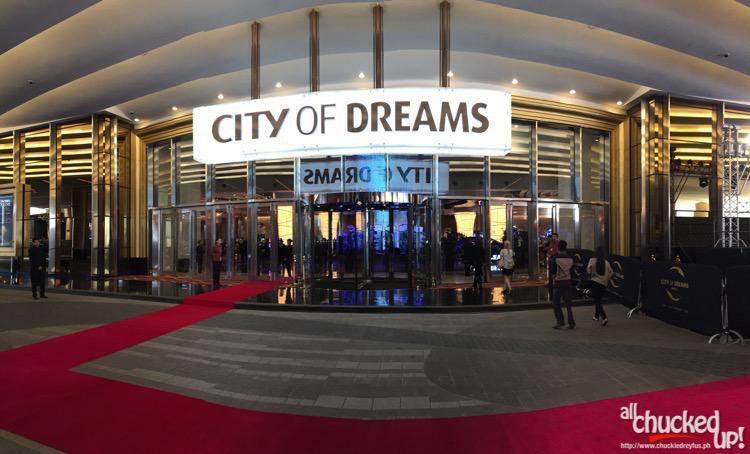 City of Dreams Manila - Truly the stuff of dreams! - All Chucked Up! 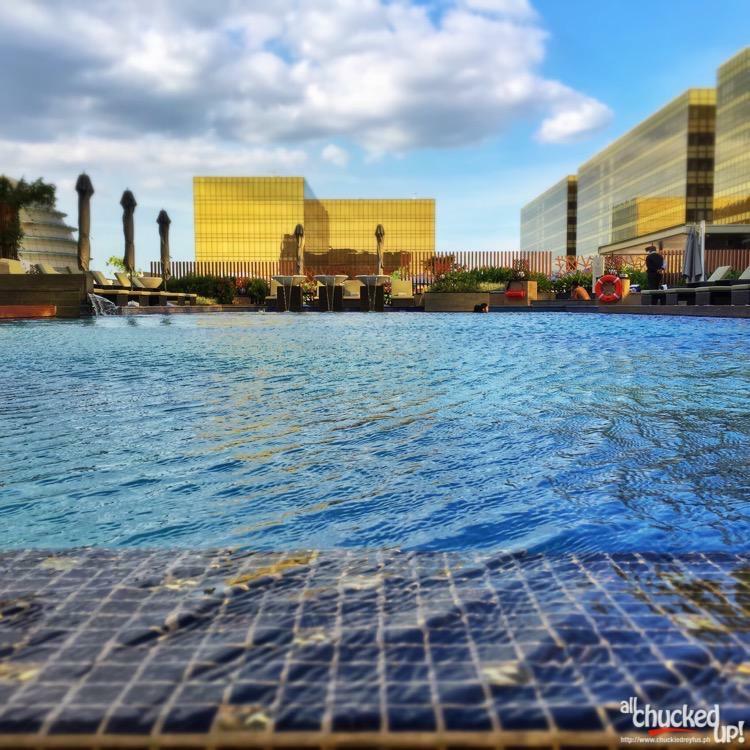 You are Here >> Home >> Featured >> City of Dreams Manila – Truly the stuff of dreams! 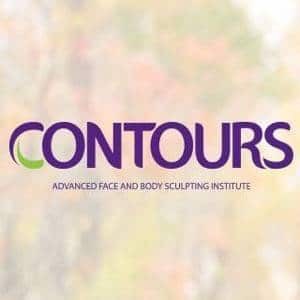 I was able to attend the grand opening of this amazing establishment and upon touring the premises, it just completely blew me away and exceeded all my expectations. 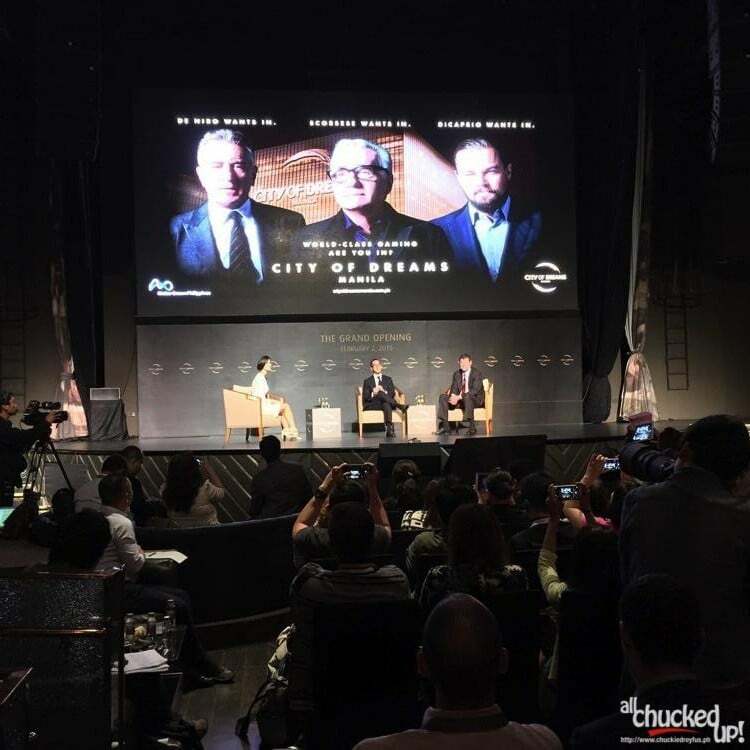 Allow me to briefly show you the features and attractions of this place, so you can see for yourselves why City of Dreams Manila grandeur is unprecedented and unmatched. Behold! The City of Dreams Manila! 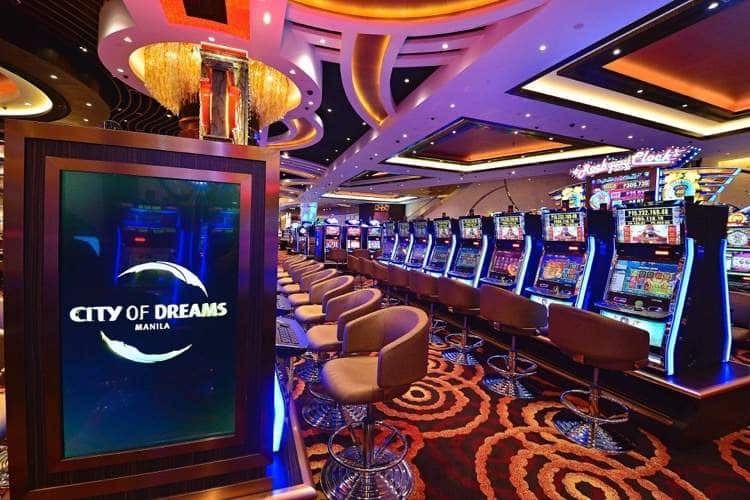 As an integrated casino resort, City of Dreams Manila is now anticipated to be able to operate up to approximately 380 gaming tables, 1,700 slot machines and 1,700 electronic table games upon opening, offering an exciting and dynamic gaming experience for both VIP and mass-market. An exclusive, six-star experience for those seeking refinement in every aspect of their stay, featuring 254 lavishly appointed contemporary rooms, suites and villas. 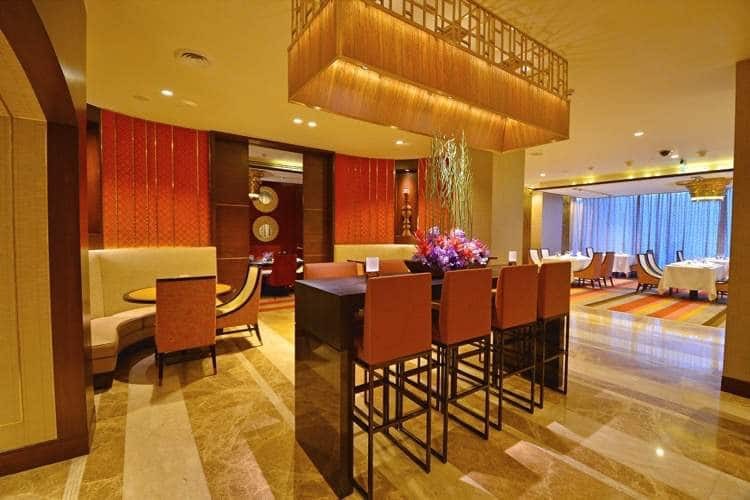 Crown Towers also offers guest a completely personalized experience, delivered by 48 exclusive butlers. 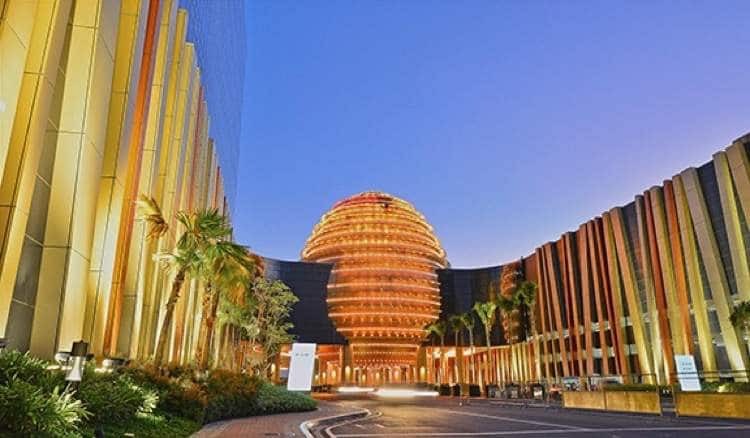 Inspired by the world-renowned chef Nobu Matsuhisa and his dazzling array of hip, modern restaurants throughout the world, Nobu Hotel City of Dreams Manila is the first in Asia, which brings a trend-setting, boutique hotel experience. 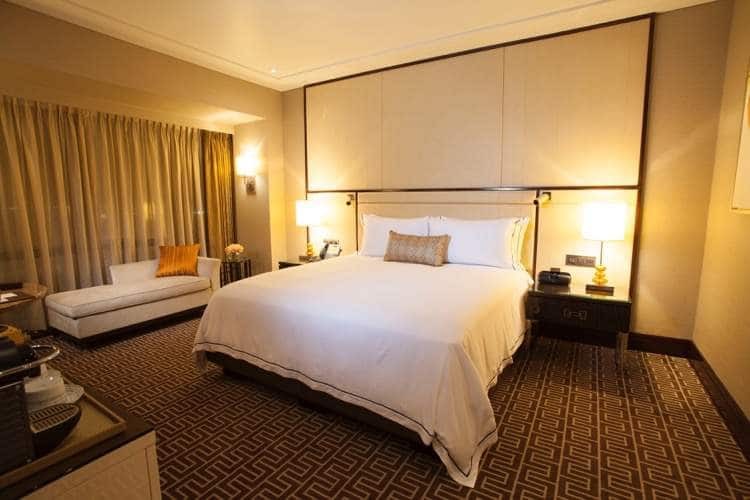 Championed by Academy award-winning actor Robert De Niro and Hollywood producer Meir Teper, the hotel’s 321 rooms will deliver a celebrity-inspired, “fun-luxury” experience to its guests. 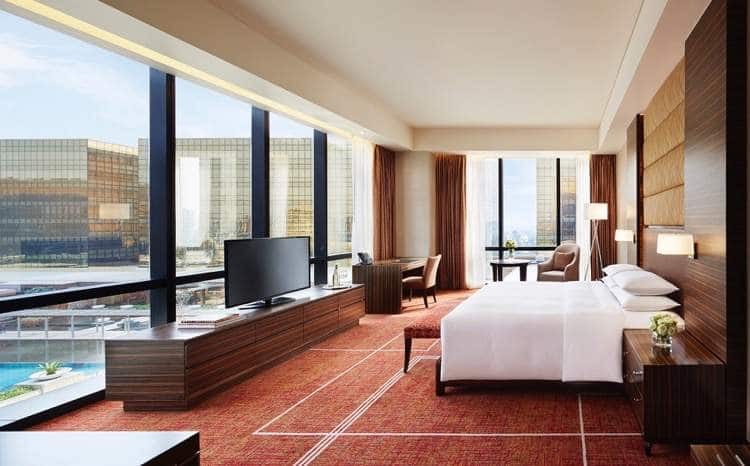 The first Hyatt-branded hotel in Asia creates a modern, comfortable and approachable setting, with easy access to everything a guest may need. 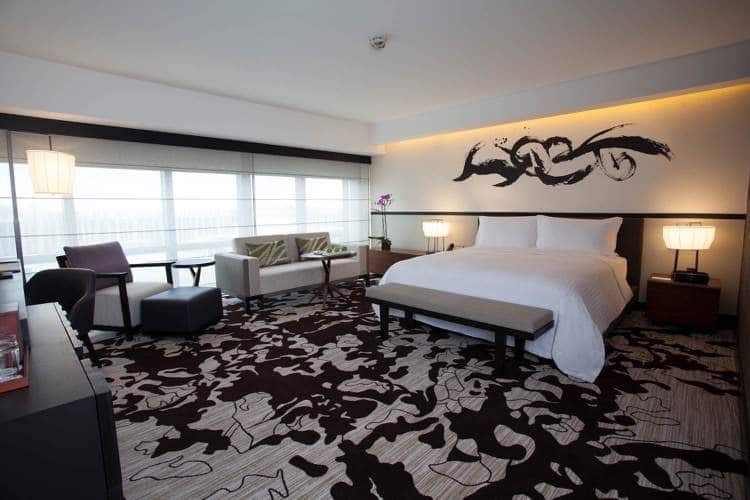 The 365-room hotel proffers modern, restful rooms with all the contemporary niceties and amenities. City of Dreams Manila offers an eclectic range of world-class restaurants and eateries including the very best in contemporary fine dining. 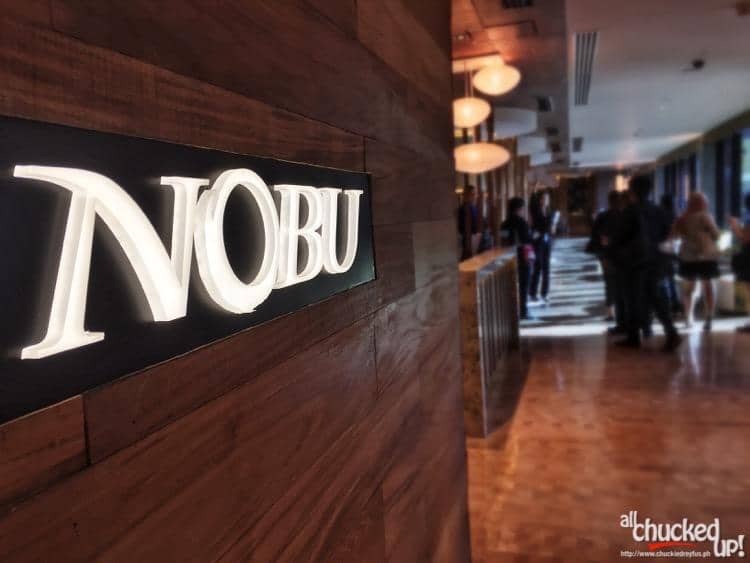 Specialty restaurants include Nobu restaurant at the Nobu Hotel which will feature menus inspired by Chef Nobu’s unique style of fusion artistry, including his world-renowned signature dishes. 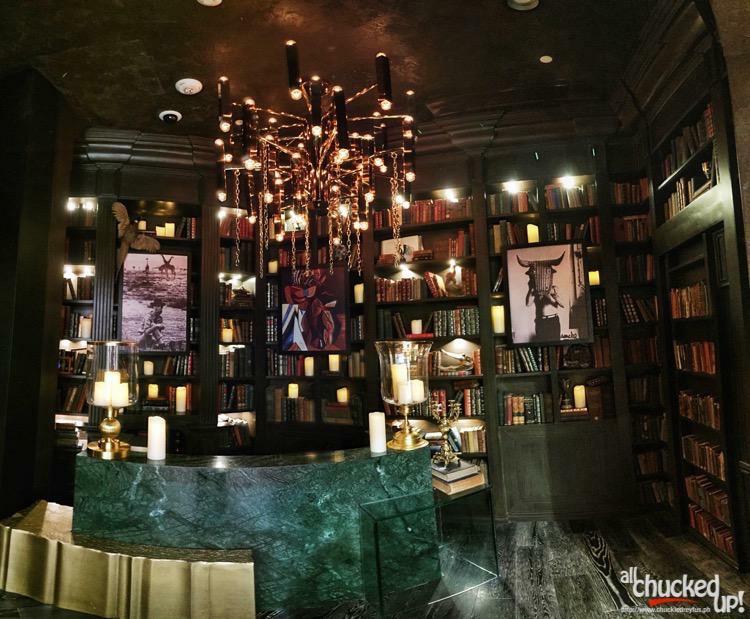 Lavish European Haute cuisine and a stellar wine collection can be enjoyed at The Tasting Room. 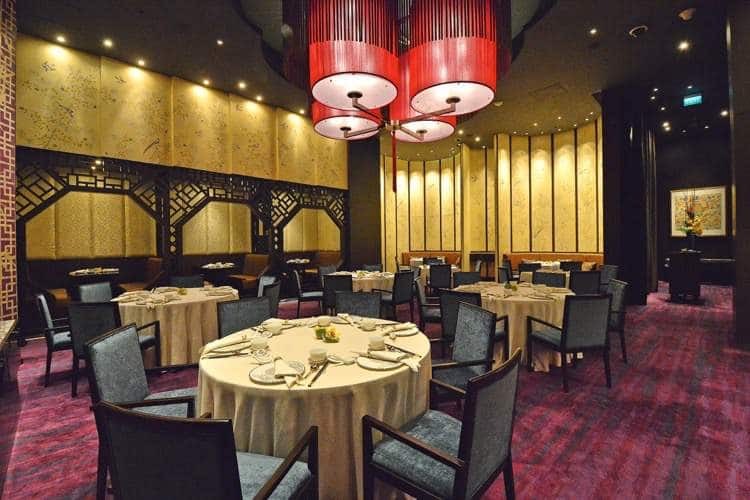 The Crystal Dragon, meanwhile, delivers a delectable menu of premium Cantonese and regional Chinese specialties in a modern Oriental setting. 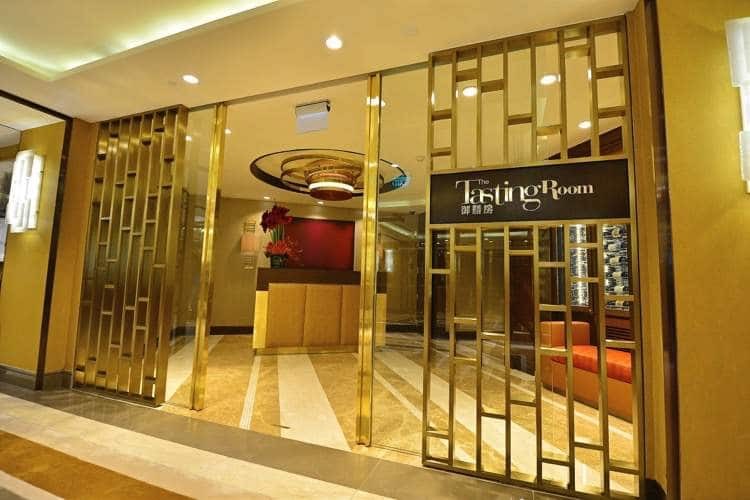 A wide array of café, lounge and casual eating offerings and a diverse selection of bars complete the F&B experience. Chef Nobu Matsuhisa has been astounding the world with his masterful and artistic approach to Japanese cuisine since the early 90’s. His expertise in the art of sushi punctuated with Peruvian influences has redefined the Oriental dining experience for close to three decades, as seen in his vast culinary empire spanning a total of 32 restaurants in 28 cities and five continents. 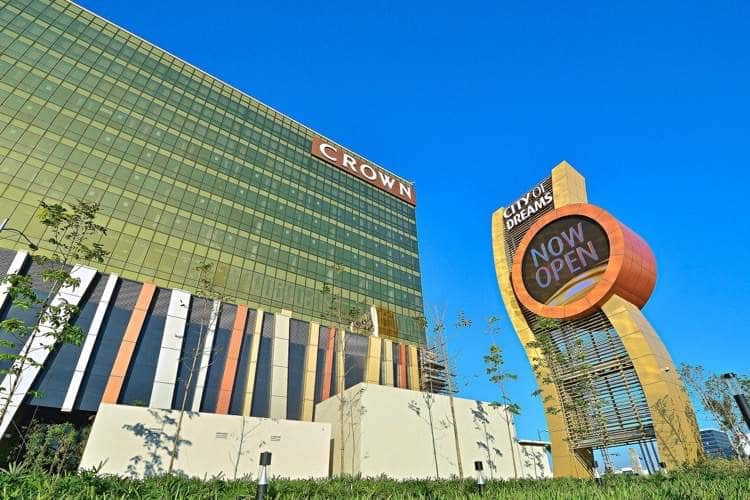 Based on City of Dreams Macau’s Michelin star restaurant, The Tasting Room at Crown Towers is Manila’s faithful interpretation of fine dining excellence that caters to the most discerning of tastes. Connoisseurs and casual diners alike will delight in The Tasting Room’s Modern European and epicurean dishes with a Haute cuisine approach, seamlessly paired with an assortment of imported wines and whiskies, most of which are exclusively found within City of Dreams Manila. 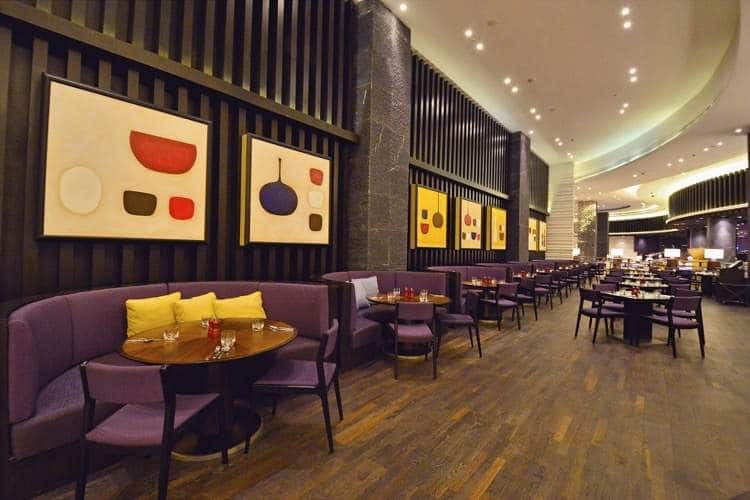 Poised to serve diners looking for authentic premium Cantonese and classic Chinese cuisine, Crystal Dragon welcomes guests with interiors that evoke a contemporary Oriental ambience, replete with exquisite regional dishes prepared with a modern flair. 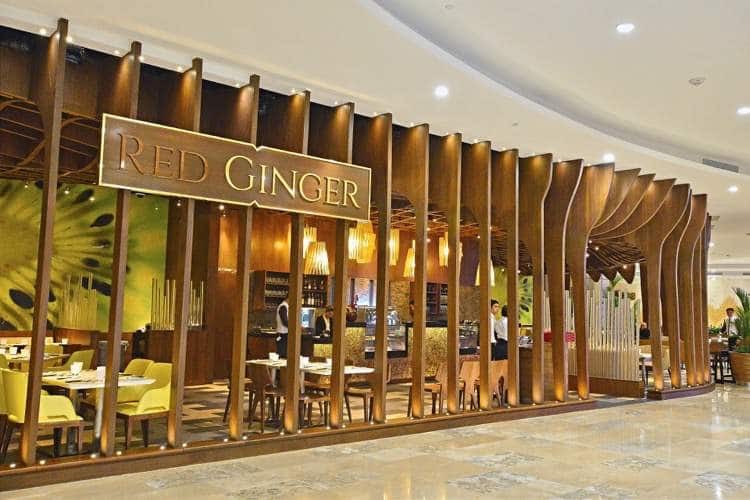 All-day dining is available at Red Ginger, a Southeast Asian-inspired bistro, bar and café which features an extensive menu of regional dishes with two distinct zones: the Café Lounge and Bar Zone; and the A La Carte dining area, offering a breakfast and all-day dining a la carte menu. Past a circular reception beneath a striking spiral chandelier, guests discover the Café, the main dining space at Hyatt City of Dreams Manila, open 24 hours. An interactive show-kitchen restaurant serving breakfast, lunch and dinner, as well as delicious fare throughout the night, the bustling 315-seater dining venue offers a range of seating options, from cosy circular booths to private and semi-private rooms to standalone tables in the heart of all the action. 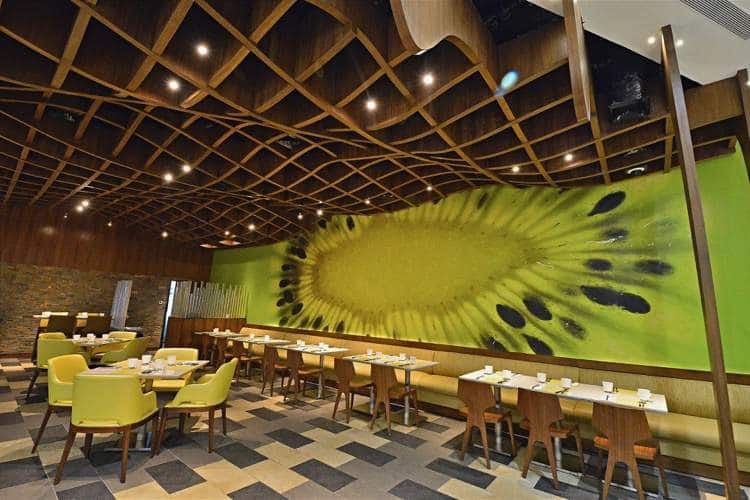 This vibrant dining space combined with dynamic cookery gives food lovers a direct experience of pan-to-plate dining within a witty, charming and heartily inviting environment. 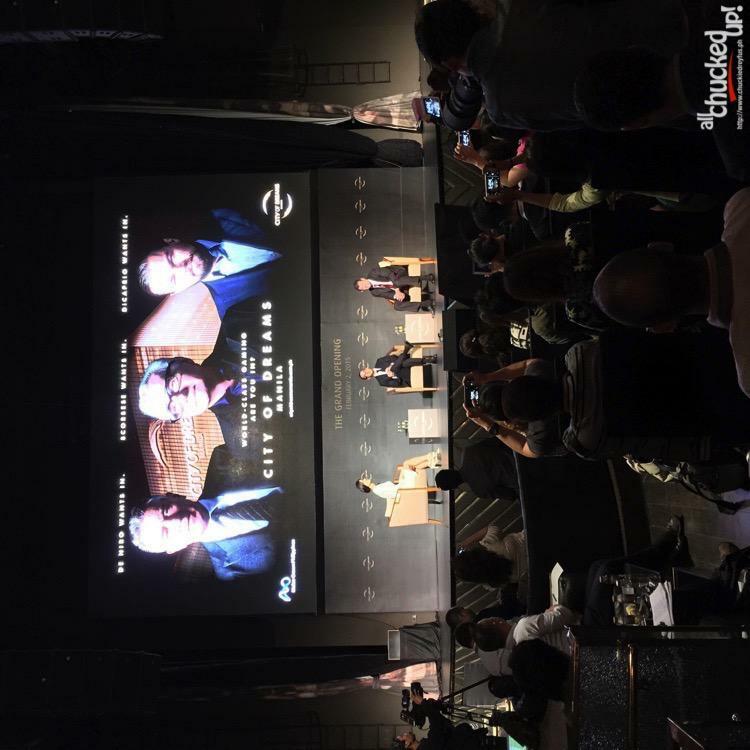 City of Dreams Manila will be home to some of the world’s most sought-after brands. With 6,000 square meters featuring high-end fashion labels, premium beauty brands, exquisite jewelry and timepieces, City of Dreams Manila will provide exclusive retail therapy for the most discerning of cosmopolitan shoppers. 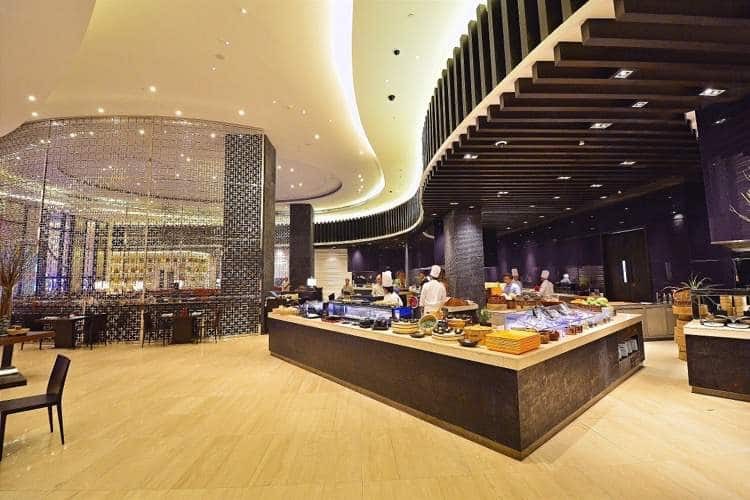 The retail area, known as The Shops at the Boulevard, also includes exquisite international restaurants that serve fare from different parts of the world. 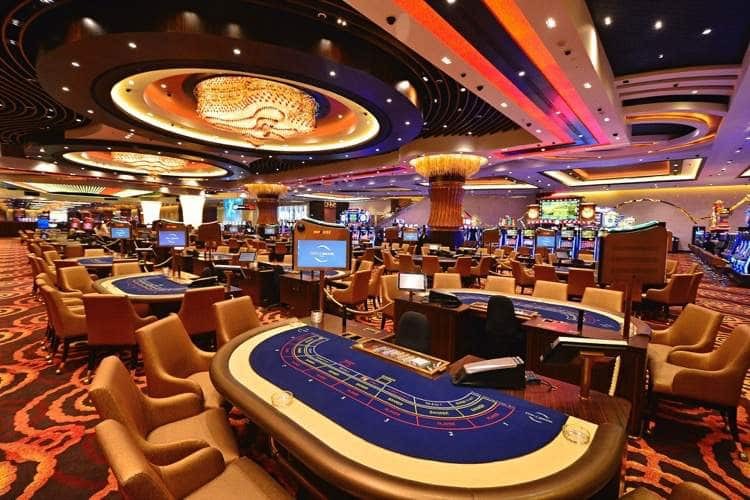 City of Dreams Manila offers a wide array of entertainment options for visitors of all ages to enjoy. 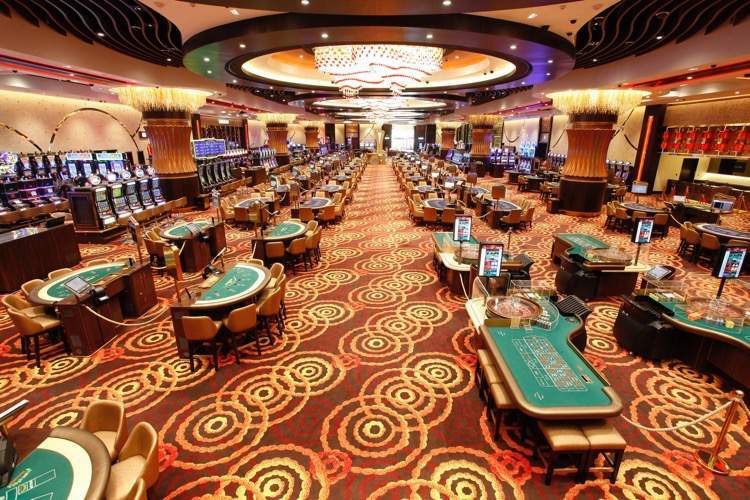 With an exciting and educational interactive play space, two exquisite nightclubs, and impressive performances by world-class acts, there is something for everyone in this integrated resort. 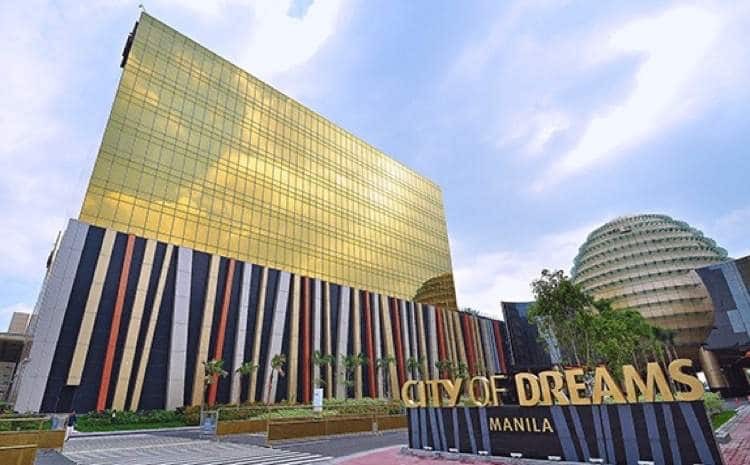 City of Dreams Manila takes fun and celebration to a whole new level with attractions and activities that are second to none. 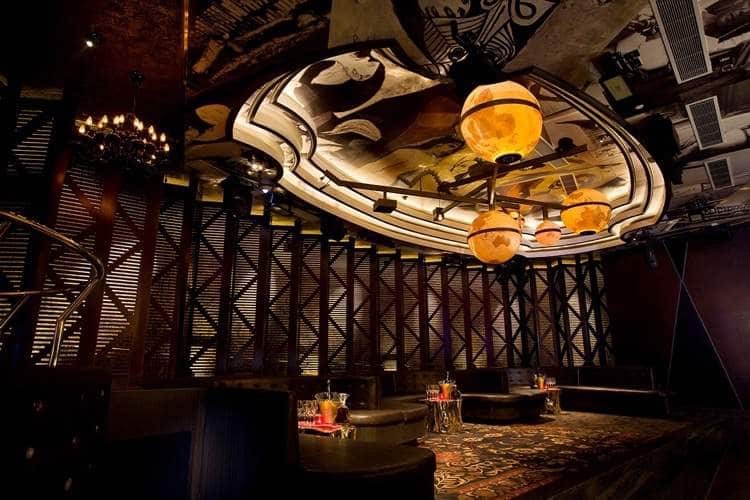 With an ambiance abounding in elegance, Pangaea, Manila’s most exclusive Ultra-Lounge, fuses the exotic and the glamorous. Guests can experience the best in entertainment with tables encircling a rotating grand piano DJ booth. 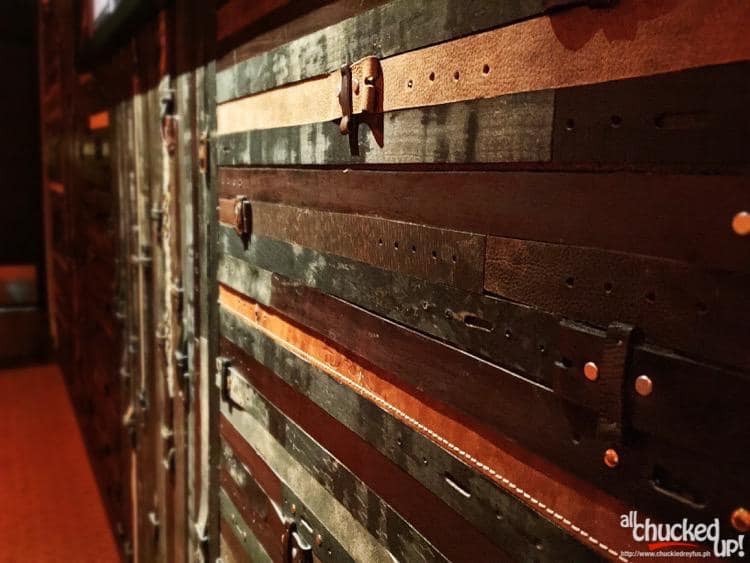 The ‘Study Lounge’ offers an intimate escape, while the ‘Peacock Room’ gives guests the ultimate VIP experience. 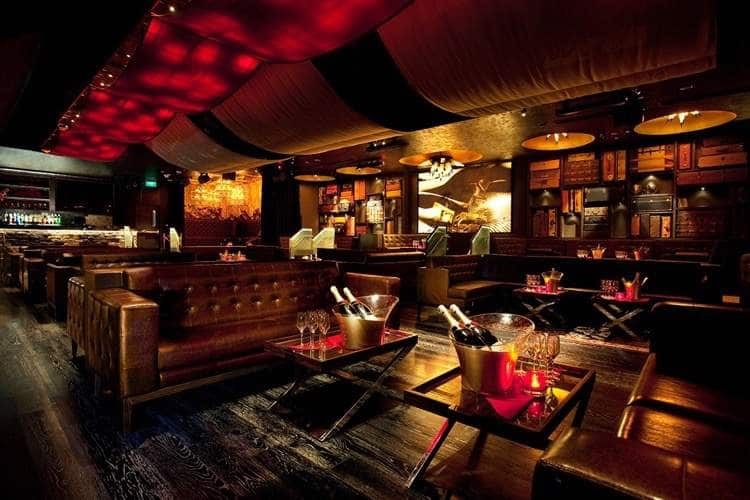 Hosting up to 400 guests a night in over 730 square meters, Pangaea’s reputation around the world is unparalleled, measured also by the club’s devotion to superior service through the meticulous Pangaea Girls who deliver VIP concierge and bottle services. 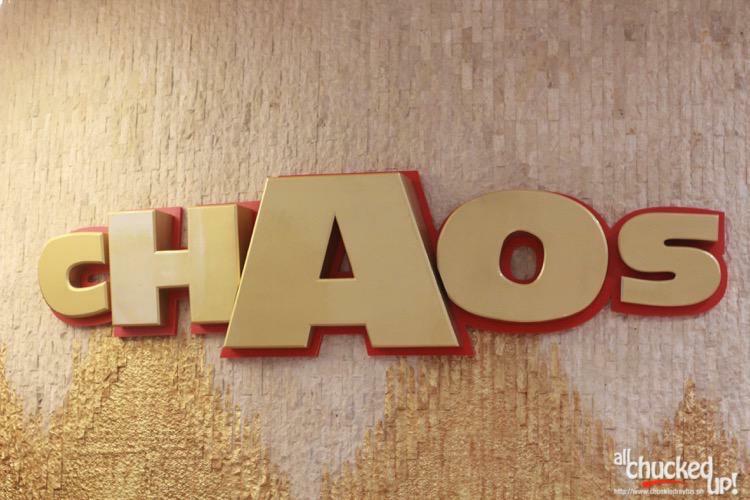 The world’s first “bottled service” nightclub and hailed as ‘The Hottest Nightclub in New York’ by The New York Times Magazine in 1996, Chaos makes its debut in Manila and offers an unparalleled nightlife experience. Guests can indulge in their fantasies as acrobats, dancers, and various performers provide entertainment alongside world-class DJs in high-energy dance clubs. 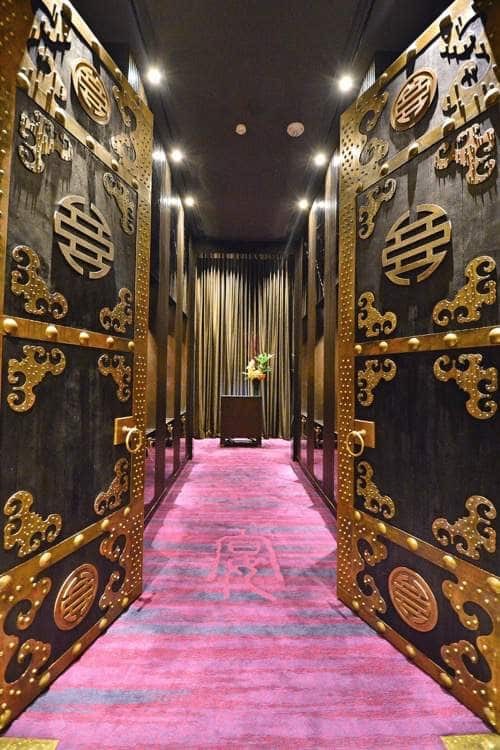 Chaos also has six gorgeously-designed KTV rooms. 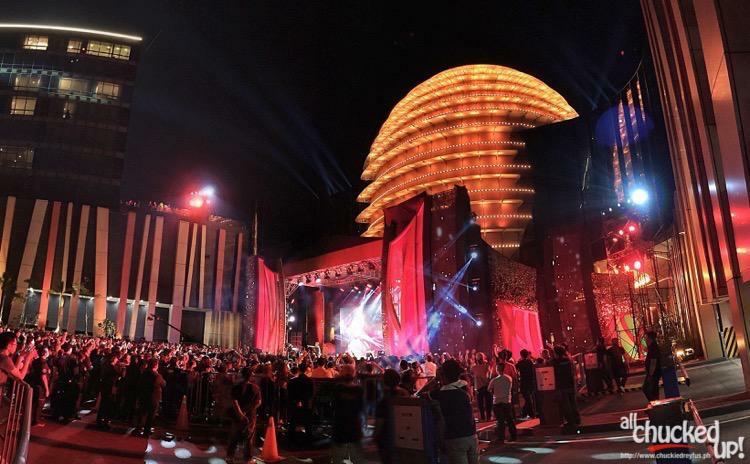 The nightclub is spread across two levels over some 3,000 square meters and will open its doors to more than 2,000 clubbers looking for the best mix from the international DJs and private rooms. 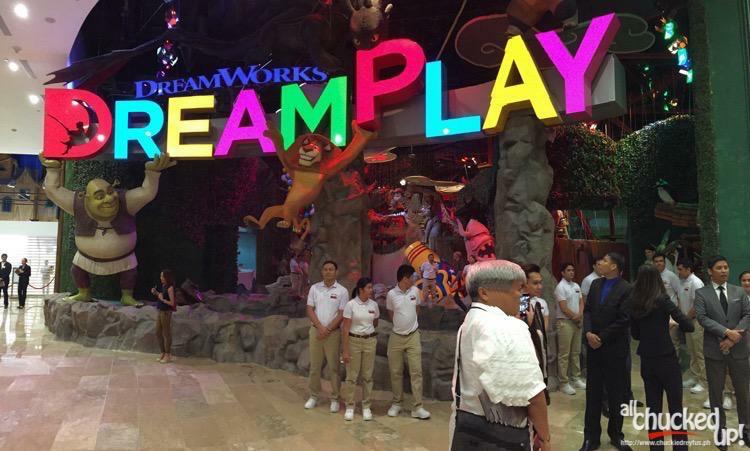 City of Dreams Manila has collaborated with DreamWorks Animation to create “DreamPlay,” an interactive and technology-rich play space with an education-based entertainment concept inspired by the mantra of learning through play. 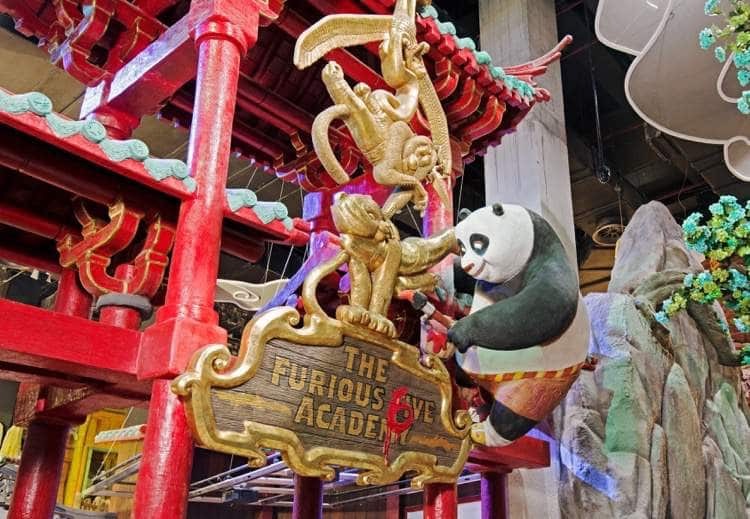 Both children and adults can interact with their favorite characters from popular DreamWorks Animation’s franchises such as Kung Fu Panda, Shrek, and Madagascar by engaging in exciting, interactive activities such as creative storytelling and educational play. 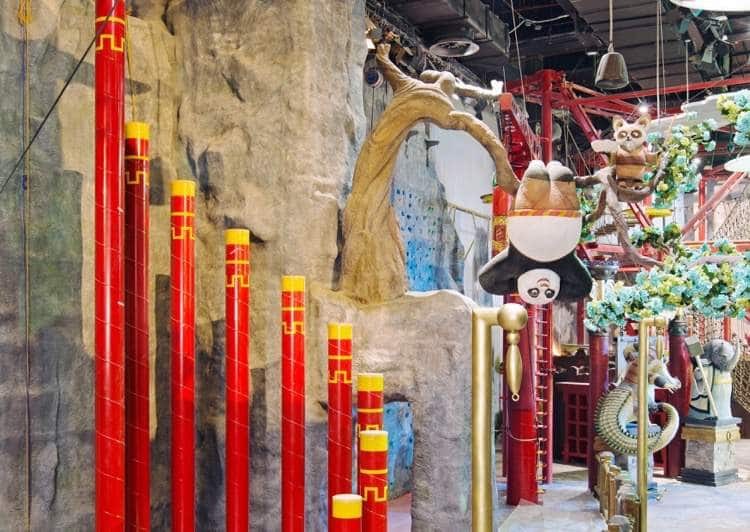 Guests can use their imagination as they enjoy DreamPlay attractions such as: How To Fly Your Dragon, DinoTrux Repair Game, Vertical Wall of Awesomeness, Whatever Floats Your Boat, Shifu’s Training Hall, and more. 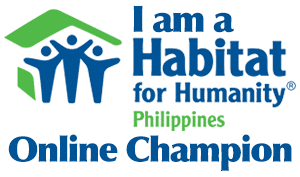 The whole family can create, play, and learn as they enjoy activities such as wall climbing, toy building, 4D theaters, cooking classes, and games. 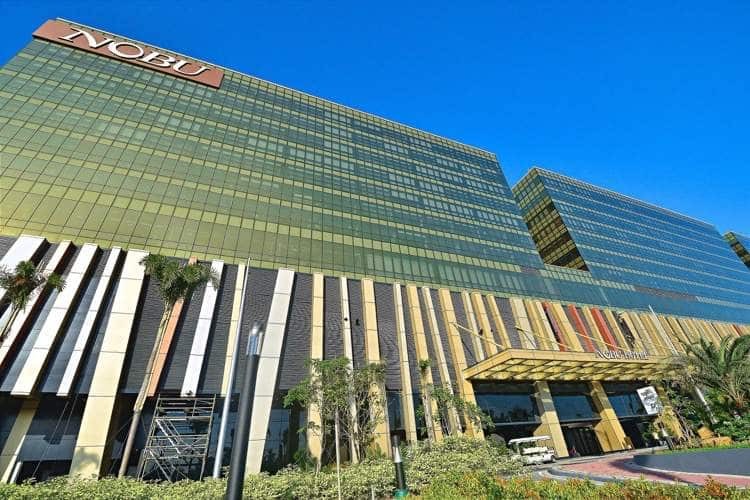 These are just some of the countless features and attractions that you can find inside the City of Dreams Manila. 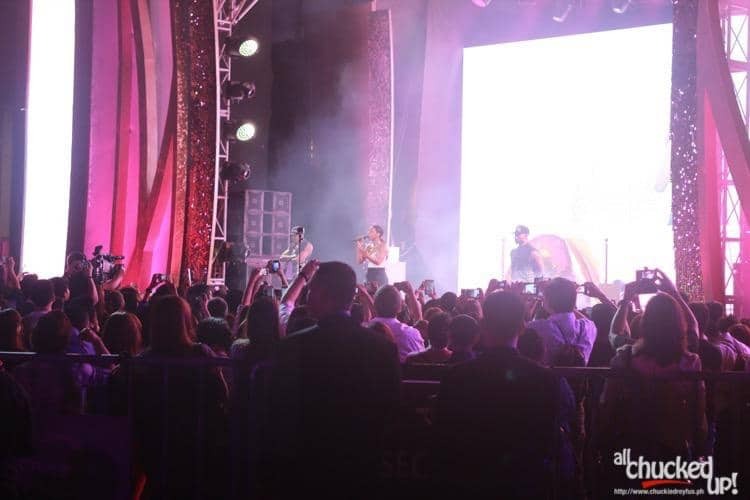 During the grand opening, a spectacular concert was held which featured international artists, Neyo and Kelly Rowland, who performed a couple of their popular hits to the delight of the crowd. 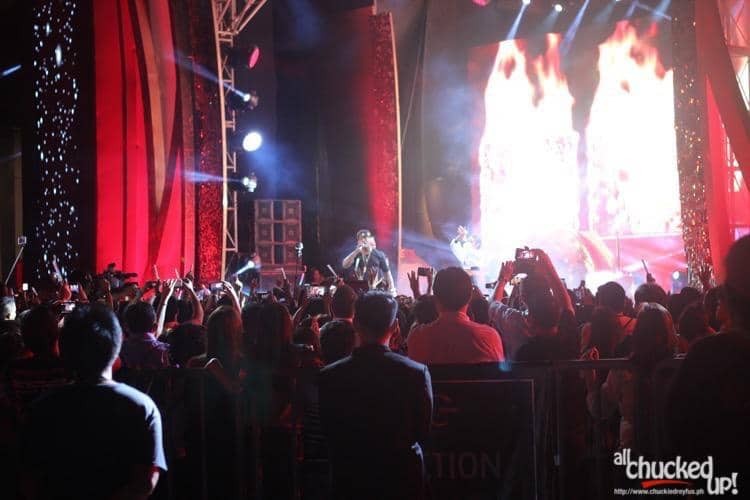 Also, joining the concert were our very own homegrown singers, Gary Valenciano, Jed Madela, Kyla and Zsa Zsa Padilla. 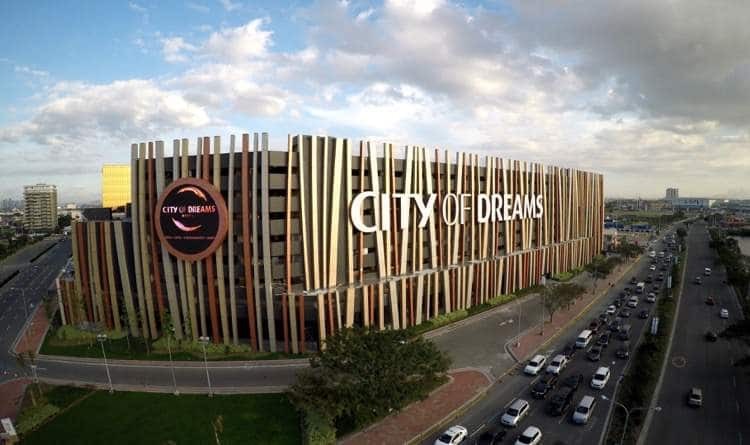 City of Dreams Manila is destined to deliver an unparalleled entertainment and hospitality experience to the Philippines. 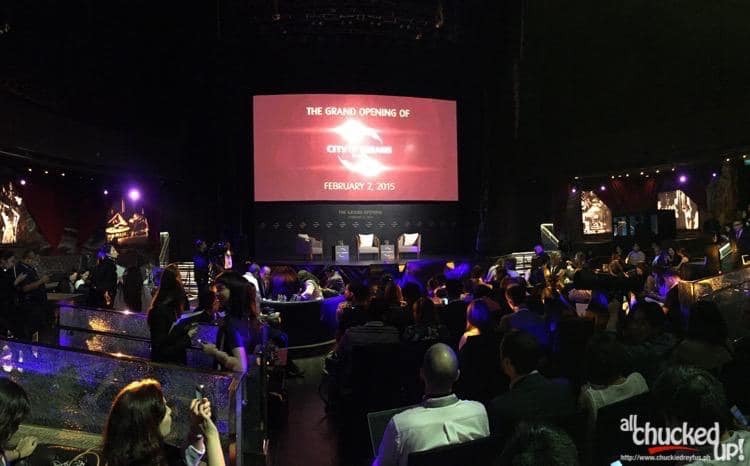 The spectacular resort is set to herald a decisive new chapter in both Entertainment City’s and Manila Bay’s development as a unique regional and international center for tourism, business and leisure in Asia. There is only one way to truly appreciate the majestic beauty of the City of Dreams Manila… and that is by way of experience. Visit this wonderful place with friends and family and immerse yourselves. Only then can you really understand why this one of a kind establishment truly is a City of Dreams. 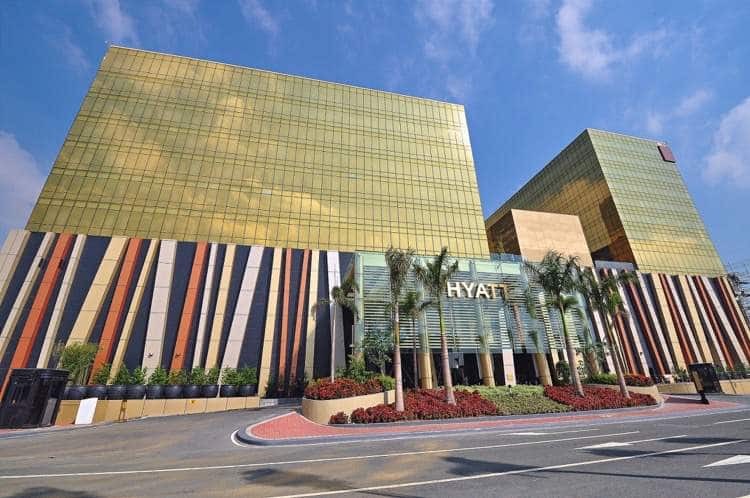 Hyatt City of Dreams Manila - A great choice for families! - All Chucked Up!